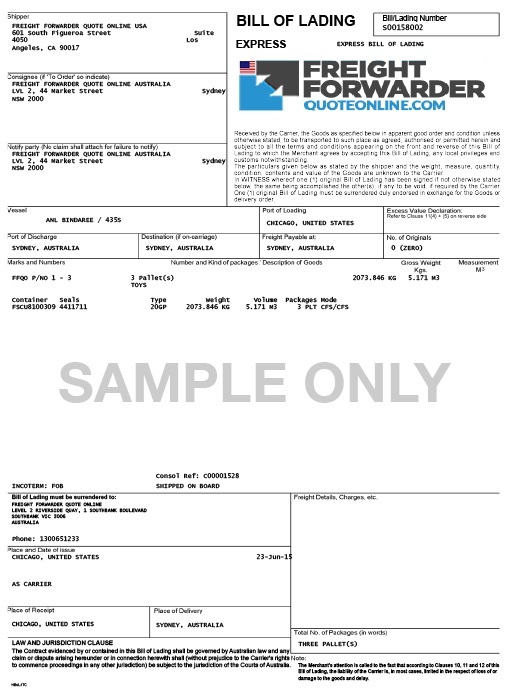 The Bill of Lading is probably the most important piece of paperwork when shipping a vehicle. It’s not only your receipt, but it also indicates vehicle damage. The vehicle condition section is where any current damages will be marked when the driver picks-up the vehicle. When there are dents and dings each one should be marked, as well as notes about broken windows or other items. When the car has sustained major damage and the individual items are too numerous to list, a driver may just circle a section of the car where there’s damage. You don’t want to just skim over these. Carriers have different T&Cs, so even if you’ve shipped before, you’ll want to read the T&Cs for your current carrier. This is where expectations are set. You don’t want to be in a situation where things didn’t go the way you expected because you didn’t read the terms and conditions. These situations do happen in the car shipping industry, as they do in many other industries, so please make sure that you pay attention to all the legalities regarding your carrier.